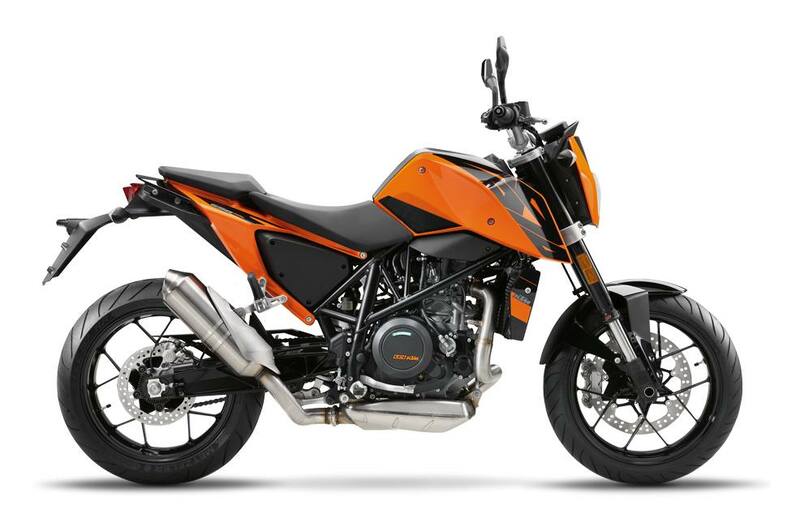 All 2017 & 2018 KTM Street Models now on Sale!!! 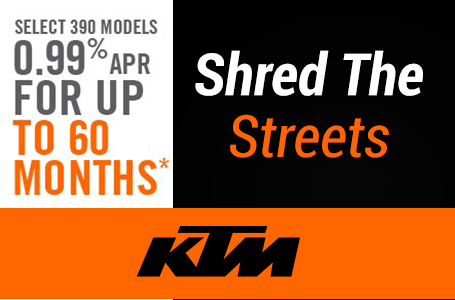 is the time to get the best Deals on all 2017 KTM Street Models . Warranty terms and details vary by manufacturer and model. All prices represented are based on qualifying and applying the current Manufacture rebates toward the Purchase of advertised Motorcycle or ATV. Euro IV Homologated: Thanks to its optimized intake and exhaust systems, the LC4 engine even complies with the Euro IV emission control standards. A first in KTM’s history.